Over 400 furloughed federal employees in Fayette County and the Lexington area are receiving financial assistance from the Calipari Foundation, who has partnered with REACH and Kroger to support families during the government shutdown. 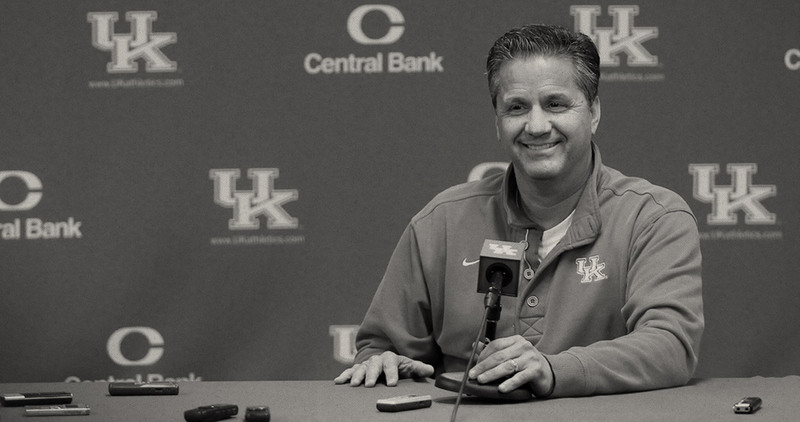 The news was broken by Candice, a federal prison worker in Lexington, who called into John Calipari's weekly call-in show Wednesday night to thank Calipari and his wife. "I just wanted to say thank you to you and Ellen for this," Candice said. "With us having to still report to work without pay, it's huge for us so we really, truly appreciate it." Calipari, who didn't expect the news to leak, said he and his wife could empathize with what these people are going through and felt obligated to do something. "She and I sat there and watched it and said, 'What can we do, how can we be involved in this?' Again, our initial thing was, nobody needs to know. But that email, they must have put us on there. 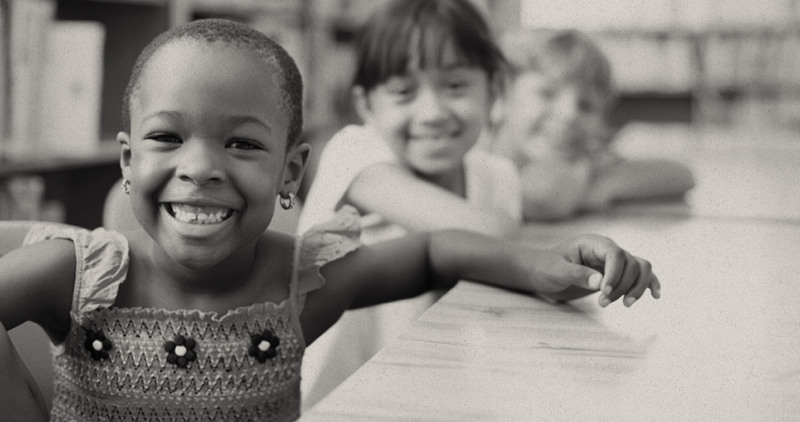 We’re going through REACH, which is a nonprofit that we gave the money to and again, my friends at Kroger are helping, so whether it be gas, or the pharmacy, or food, or those items, they can get that. Some need cash based on their situation with family or kids or whatever and we're going to try to touch all 400 of them," Calipari said. "Ellen and I grew up the same way, payday to payday. It was paycheck to paycheck. Not a whole lot of vacation, so as this thing broke that we have federal people not being paid that are working. You're not talking $200,000 jobs, you're talking federal employees. I kind of went and said, 'Well, how many do we have in Lexington?' Wouldn't you want to know? How many federal employees do we have in Lexington? The postal and the military and the VA, they're all still being paid, but how about who's being furloughed? There’s 400, almost 500 people that are not being paid." The government shutdown, which began back on Dec. 22, is now the longest government shutdown in U.S. history. "I'm not being political," Calipari said. "One side or the other. Both sides think they're winning and it's these people that are being hurt. They're from Lexington. They're our friends. They're our neighbors. You just want them to know that you care or you understand or you feel." Calipari, who has also used his seat as Kentucky head basketball coach to raise money for the earthquake in Haiti, Hurricane Harvey in Houston and various other causes, just asks that the recipients of the financial assistance do one thing. "The one thing I've asked, because eventually they're going to be paid and they may get back pay. 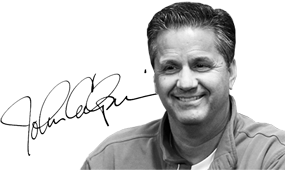 So if you're made whole and you're back on good footing, do what my mother always said pay it forward," Calipari said. "Take what we gave you and give it to somebody else." Those eligible for the grant should have received an email from REACH with details and an application. If you think you’re eligible and did not receive the email, you can contact REACH at (859) 455-8057.